If you didn't visit the E3 expo last month, then today is your last chance to see the full-fledged demo of H1Z1 game. 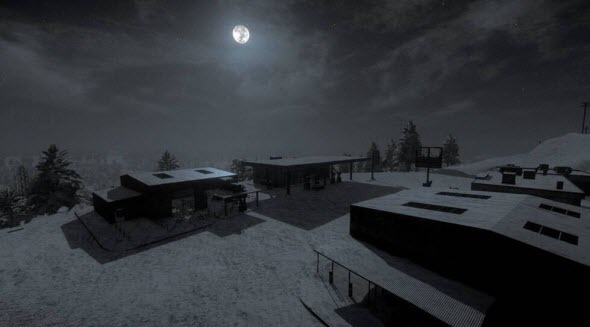 The developers have published long and interesting H1Z1 video, in which they told lots of details about the upcoming survival MMO, and presented several good-looking screenshots. 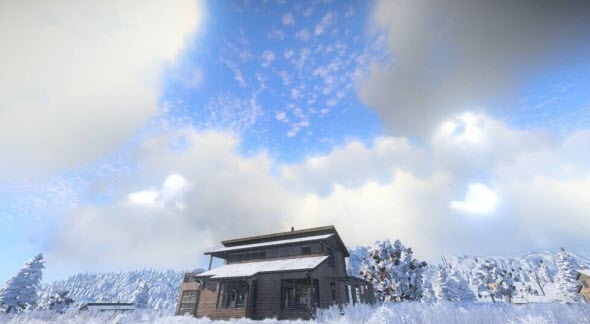 Let us remind you that H1Z1 game is a post-apocalyptic multiplayer game, in which you will be trying to survive in spite of the zombies and the lack of food, water and equipment. In the fresh H1Z1 video, you can watch the game's demo, presented during E3 expo. If you have missed it, then this article will be very interesting to you. So, the H1Z1 video shows us a vivid, big and diverse world of the upcoming game. It often changes, and so you never know, what awaits you around the corner. There may be some useful things, like an ax, a bottle or some food, or your main enemies - the zombies. 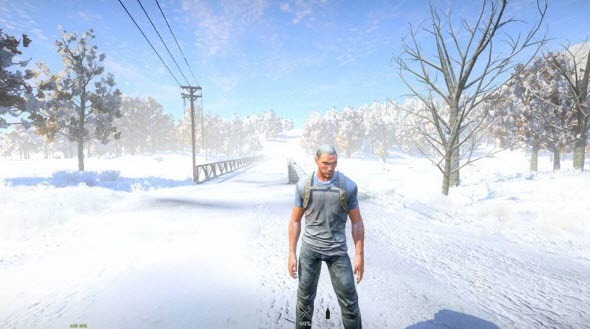 Of course, you may meet other players during your walk-through, but be careful, according to the H1Z1 video, gamers become a little bit crazy in this survival MMO. You can not only walk or drive around the beautiful game's world, but you can use it too. Thus, in the fresh H1Z1 video, we see the details of the crafting system. Using only an ax, you can cut down a tree, make some planking together with sticks and then create a bow with arrows, which will help you kill zombies. 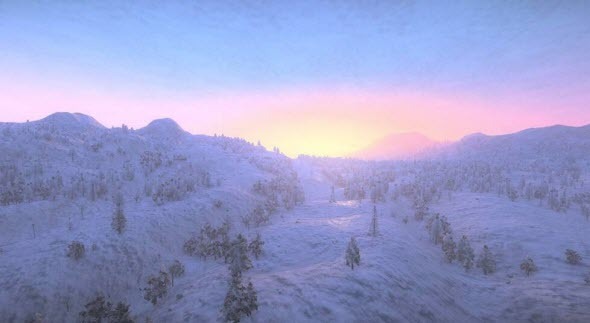 The weather is also detailed on several H1Z1 screenshots, which have appeared in the network today. Look at them all and tell us about your impressions in the comments below. In the meantime, we would like to remind that H1Z1 game will be released for PC and PS4 sometime later this year.